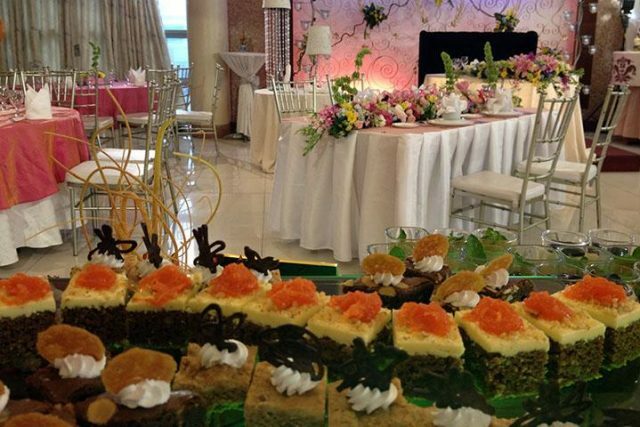 Getting married in the Quezon City, the City of Stars? Prepare yourself as it is where a lot of action takes place. What is even cool about this city is it brags numerous attractions, including bars where you can indulge in booze and dance the night away after your wedding. It is also very accessible, so you can be sure that most of your friends and colleagues can celebrate with you. Along Commonwealth Avenue, you will find this go-to place for lovers of international cuisine. The good news is, they also have function halls that can accommodate your guests on your wedding celebration. Just imagine taking your true love and your guests to an epic gastronomic journey to celebrate your union. If you think magical garden weddings are not possible in Quezon City, think again. Known for its luscious greens, it is actually a rain or shine garden that is perfect for weddings. It also offers a lot of picture-perfect spots. Which one among these is your favorite? Let us know in the comments below!